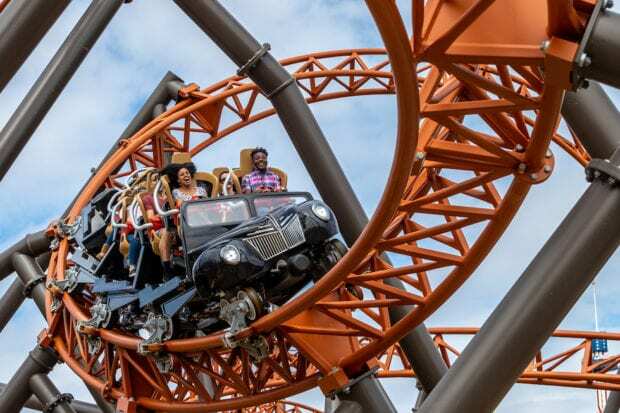 Copperhead Strike is now officially open at Carowinds in Charlotte, N.C., making this the first double-launch coaster in the Carolinas. 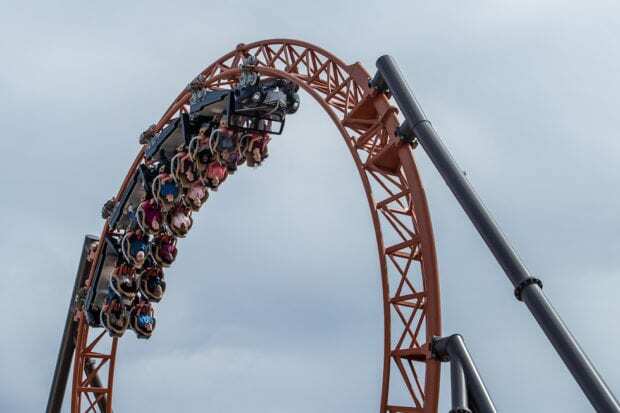 The Carolinas’ first double-launch coaster is now open at Carowinds! The coaster is the centerpiece of Blue Ridge Junction, a new immersive area inspired by the beauty and culture of the Blue Ridge Mountains. The new area also features the Blue Ridge Country Kitchen restaurant and Mountain Gliders, a returning family ride. 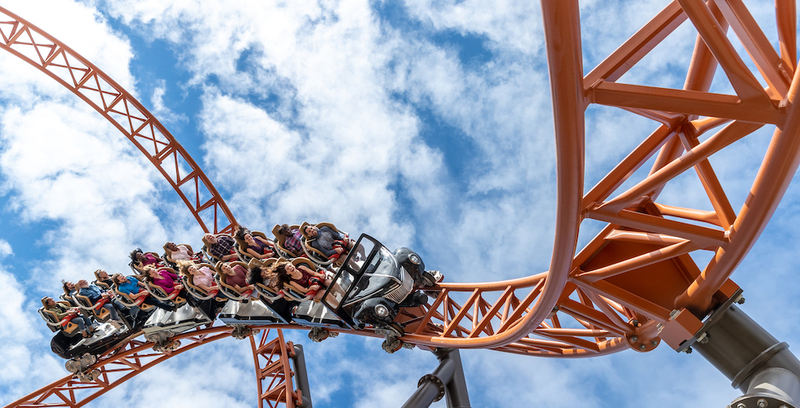 Copperhead Strike takes guests on an exciting chase of getaway cars racing through rolling farmland. Riders will experience two launches and five inversions over half a mile of steel track. Carowinds is also set to build a new 130-room hotel called SpringHill Suites by Marriott at Carowinds, which will open in late 2019. The theme park will also have a new dorm to house students from across the region and around the world for the first time this year, giving Carowinds the chance to offer an internship program for travel and tourism students.